Di's Digi Downloads: Hi Peeps!! Happy Monday to Ya!!! Hi Peeps!! Happy Monday to Ya!!! Another Monday has arrived!! 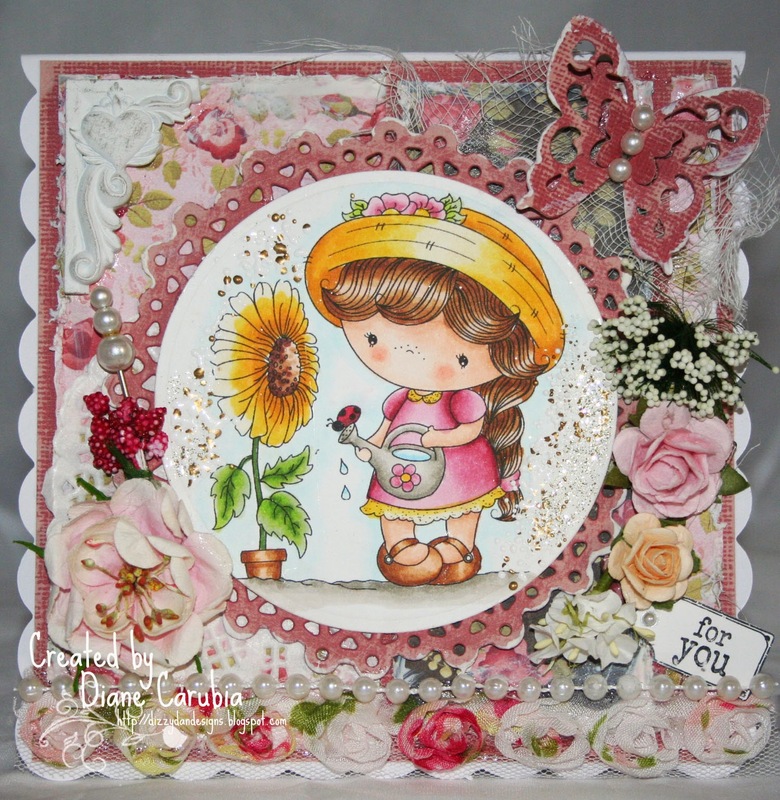 Today i would like to show you two new images added to my store!! 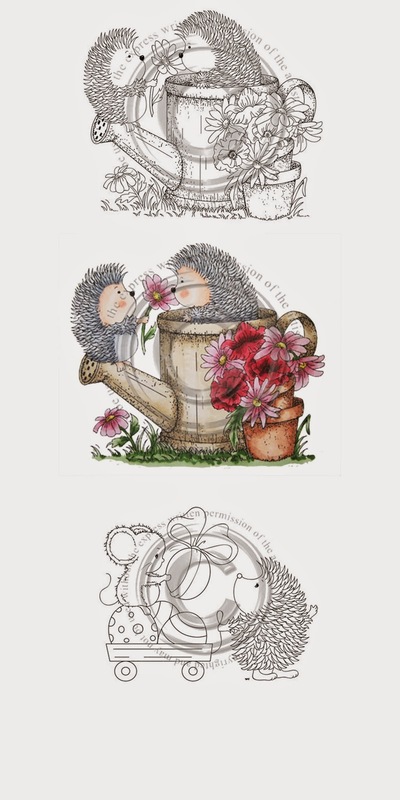 I have also added Hedgehog Popsy Daisy as a coloured image. & Wendys Kisses and Daisy Wishes. Hope you like these and have a great week!!! !